Caravan Sports Infinity Zero Gravity Chair Just $33.52! Down From $80! You are here: Home / Great Deals / Amazon Deals / Caravan Sports Infinity Zero Gravity Chair Just $33.52! Down From $80! You shouldn’t miss this awesome deal at Amazon! 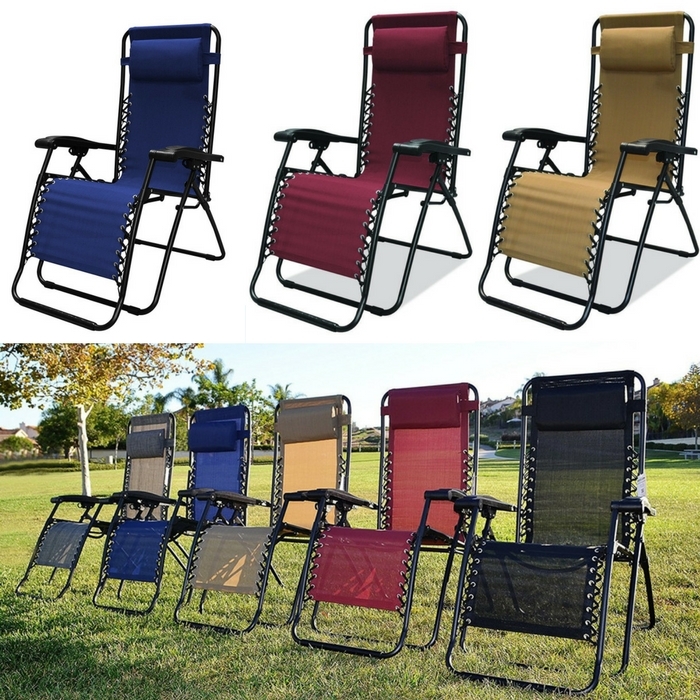 The #1 Best Seller in Reclining Patio Chair is on a great price today! Relax with the smooth recline function that locks in any position, adjustable headrest/lumbar support! It offers the ultimate portable comfort! Check it out! Amazon is currently offering Caravan Sports Infinity Zero Gravity Chair for just $33.52 down from $79.99 PLUS FREE shipping with Amazon Prime or for orders over $35! Hurry now and get this great deal!